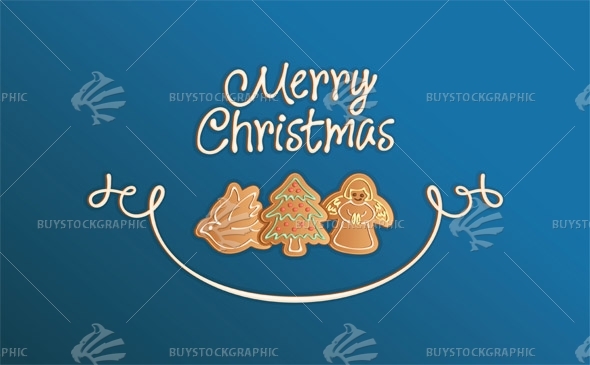 Merry Christmas card with ginbread cookies in multi shapes. All files in color and white background versions. Do you have any comment or questions about stoat file? The Blue Horse is a symbol of the approaching new 2014 year.